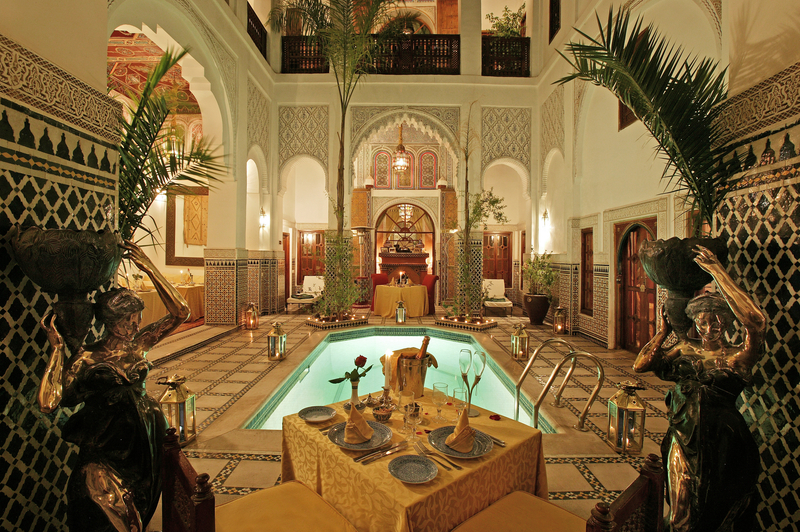 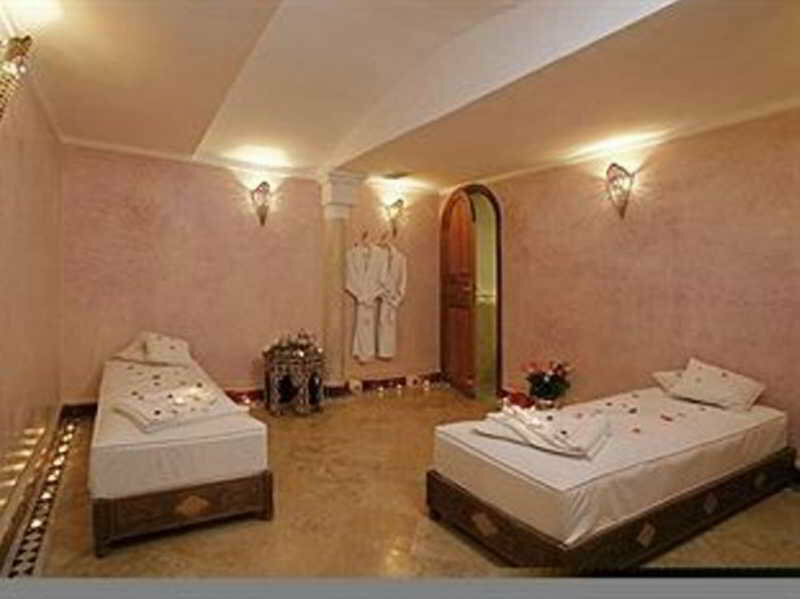 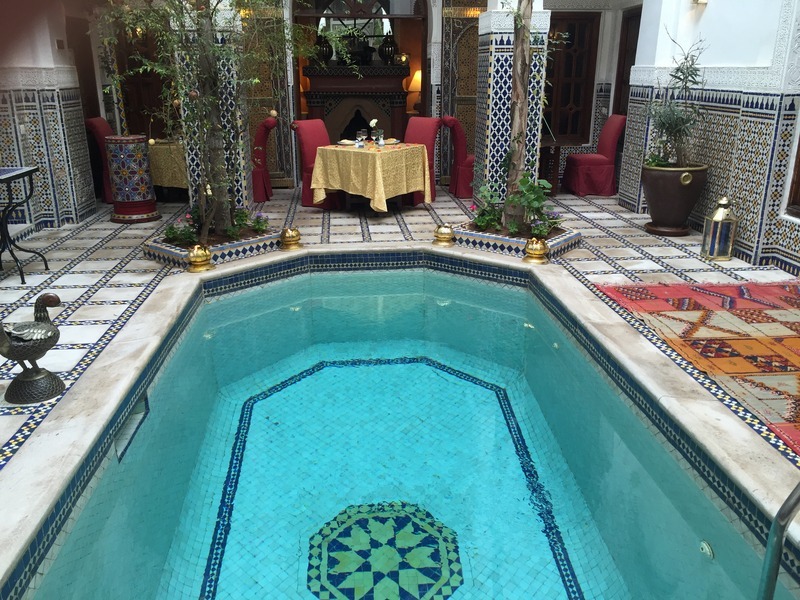 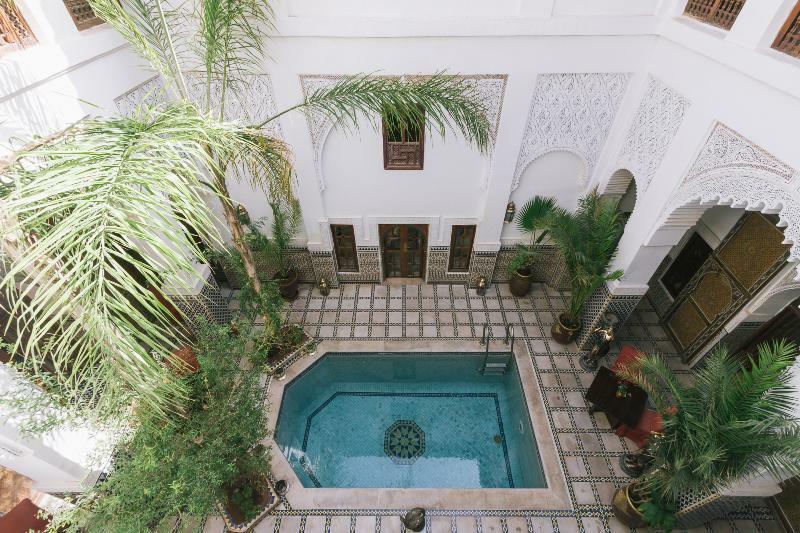 Riad & Spa Esprit Morocco is located in the heart of the Medina, 10 min walk from Jemaa el Fna. 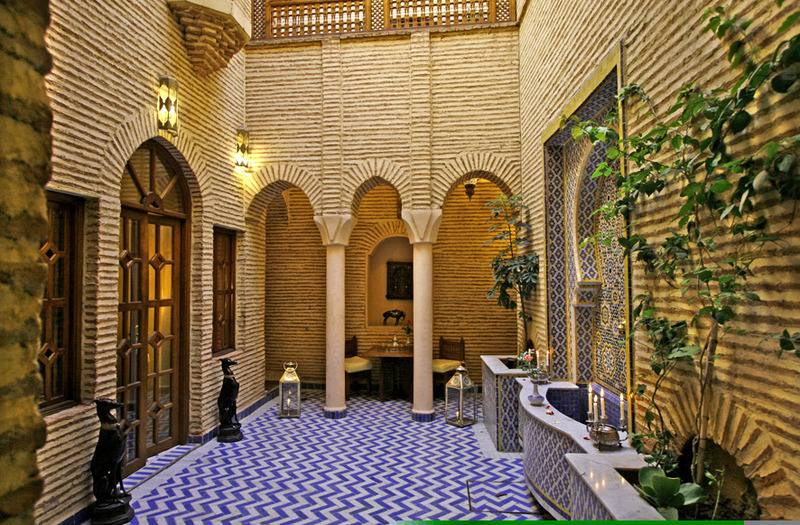 Near the Museum of Marrakech, the Ben Youssef Madrasa and Dar Bacha Museum. 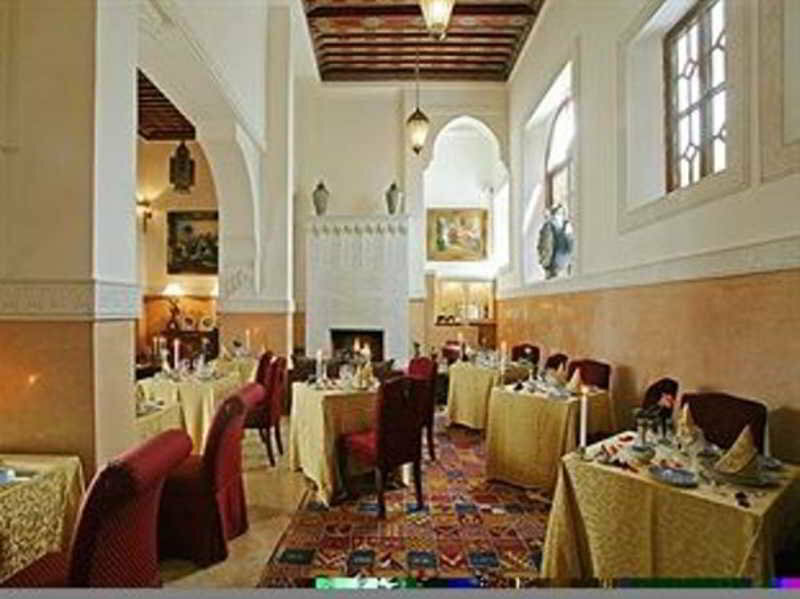 The area of the square Zaouit Lahdar is one of the most prestigious area and the oldest of the Medina.||The pleasures of the table with its \"Moroccan cuisine\" restaurant. 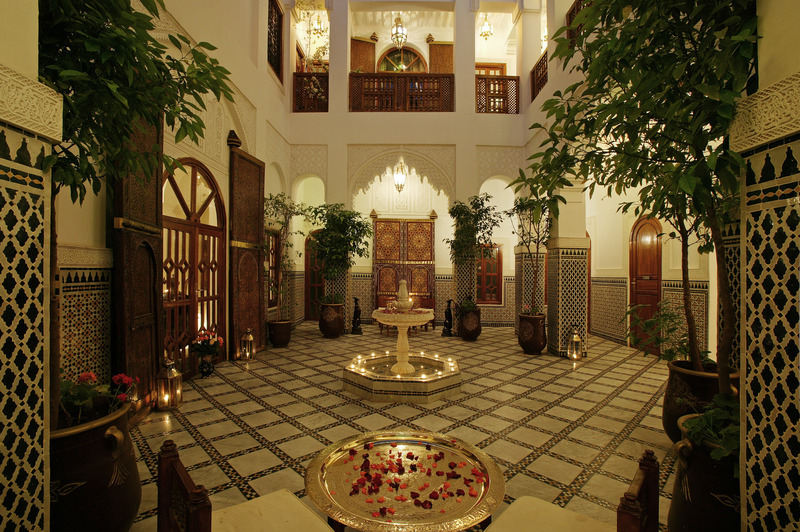 A magical moment with its garden on the terrace. 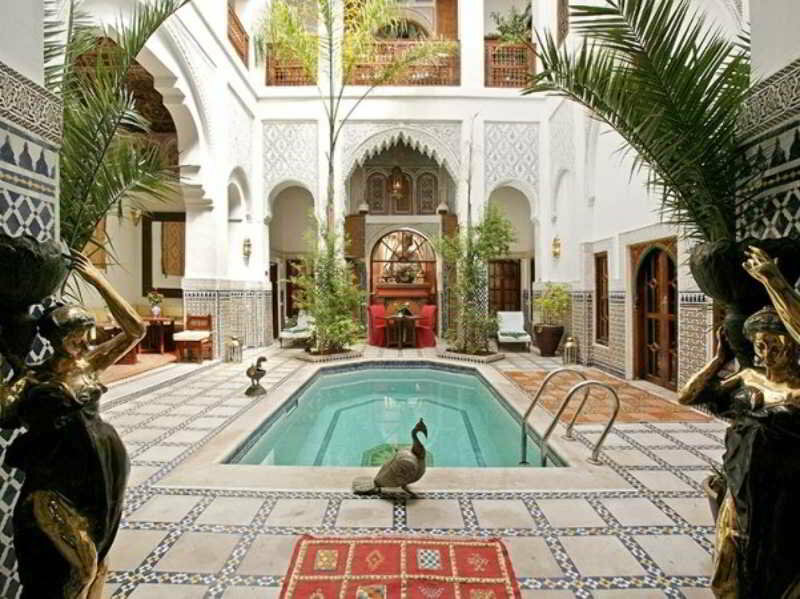 The fullness of its three patios, one with pool. 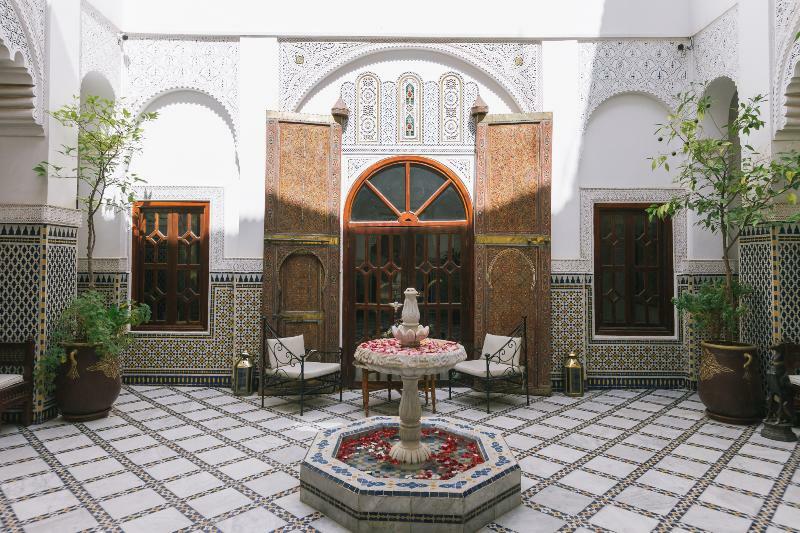 Find a special place whose name expresses its refined decor straight out of a dream, comfort, serenity, luxury, impeccable service and relaxation in one place! 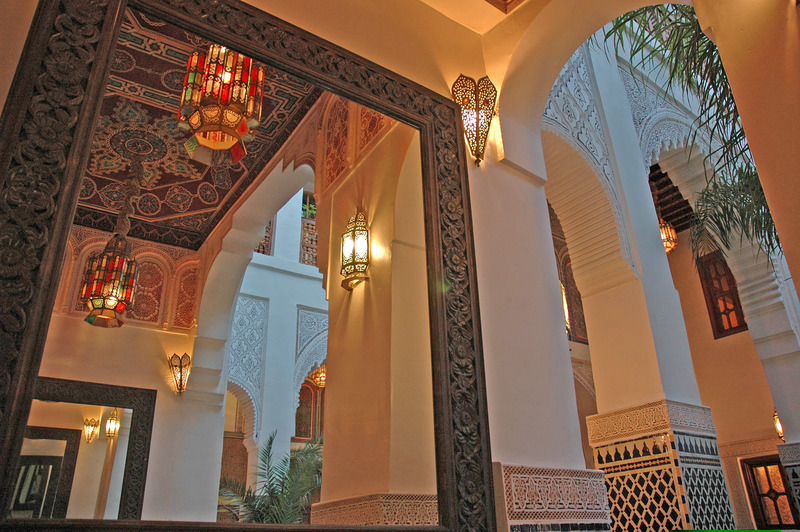 An address ..